Retained in 1996 by the Committee to Restore the Opera House to oversee the complete technical renovation of the Opera House, Auerbach Pollock Friedlander’s charge was twofold; bring the building’s outdated theatrical systems into the twenty-first century while preserving and enhancing the existing architectural values of the 1932 Beaux Arts structure. 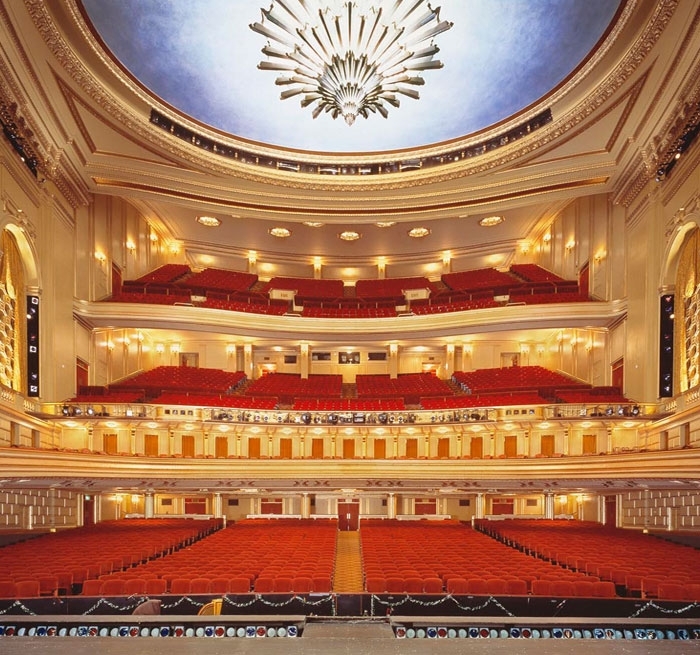 Providing audio-video design and theatre consulting services for the renovation and restoration and working closely with the San Francisco Opera and Ballet, the firm designed and developed the replacement of obsolete and earthquake-damaged theatrical systems and infrastructure. 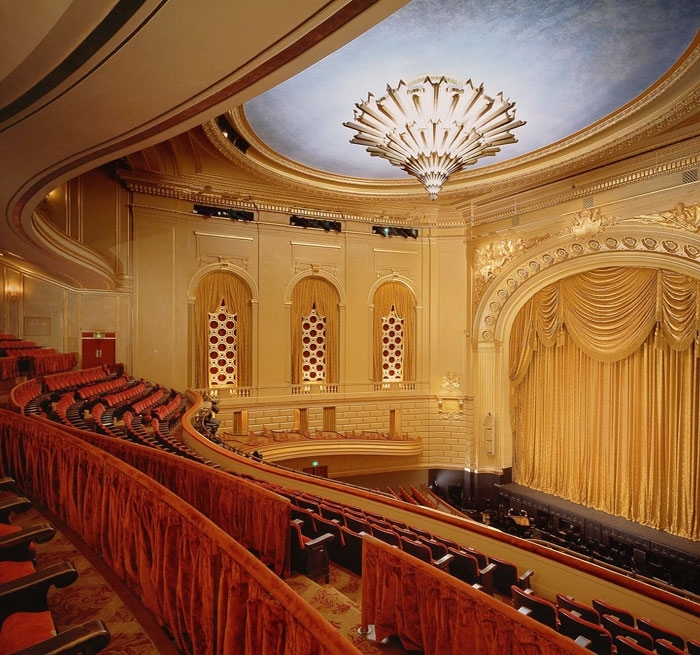 The renovation enabled an opportunity to develop entirely new cutting-edge theatrical systems that prototyped what would become industry standards. These included the entire theatrical lighting system, automation controlled motorized flying systems, rigging and lighting bridges, new draperies and replication of the historic house curtain and all backstage communications and sound systems. This significant development process was done in complete collaboration with the technical and creative staff of both the Opera and the Ballet. Another critical part of the new infrastructure was the distribution of audio and visual signals throughout the Opera House. These vital distribution systems became a backbone for production monitoring, performer paging, communications and special sound effects. The careful planning of physical, electrical and signal infrastructure throughout the building became an armature that can support technological developments for many years to come.